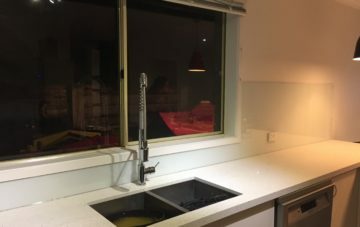 Whether you are designing a bathroom, kitchen or laundry countertops, glass will give you an exceptional freedom. 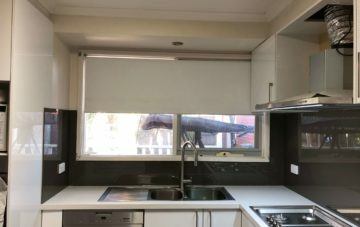 They are stylish, contemporary and are extremely easy to maintain. 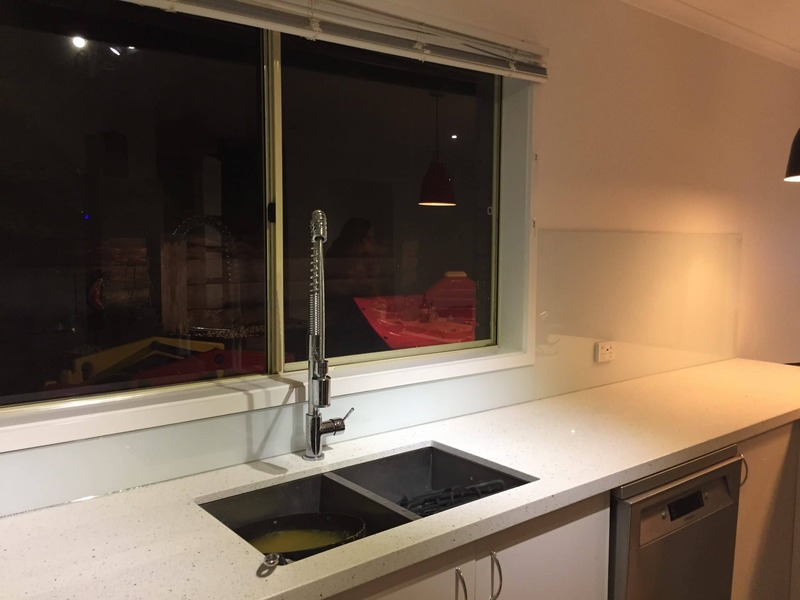 At Stonaa, we use the best quality toughened glass for your kitchen, bathroom or laundry splashbacks. 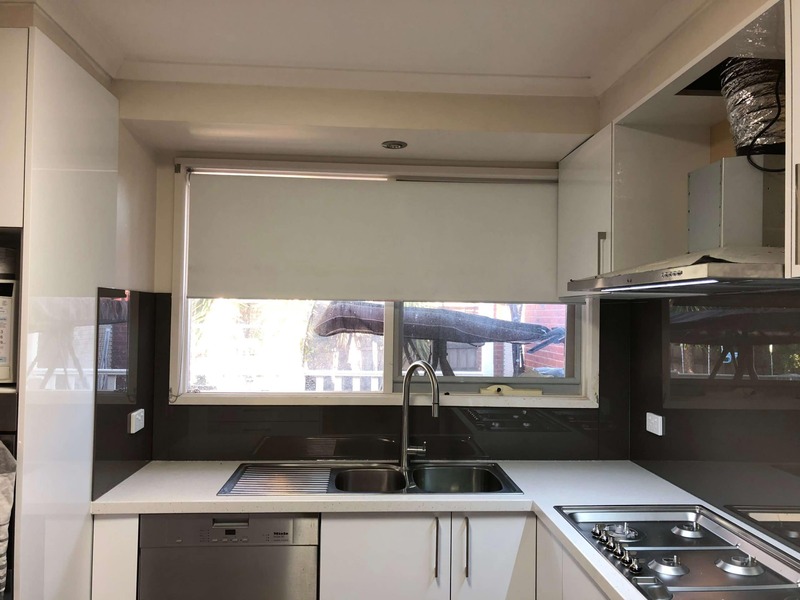 You can select from our wide collection of solid and neutral colours or add an extra depth with a metallic colour selection. 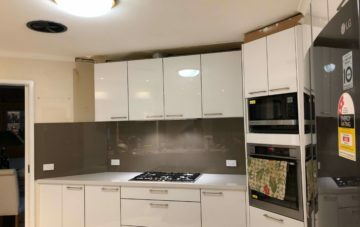 We offer Toughened Mirror Splashbacks in three varieties - Silver, Charcoal and Bronze. 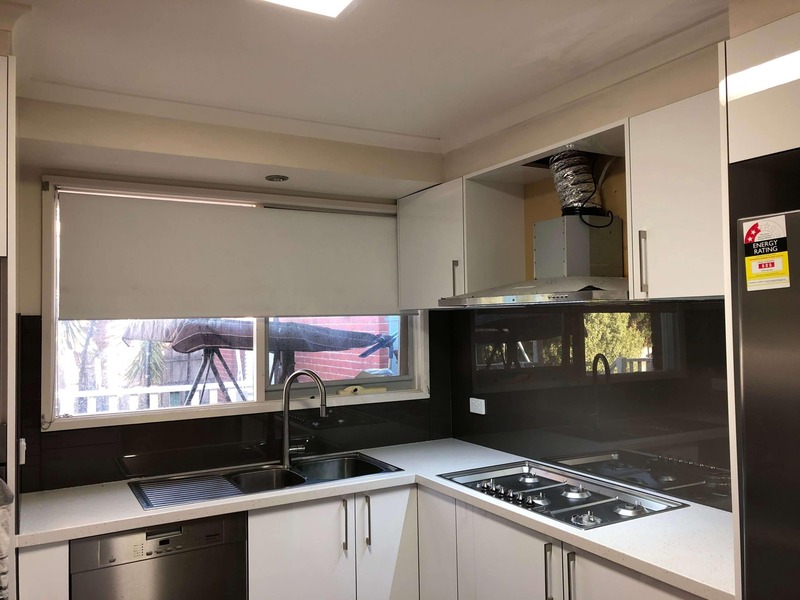 All our Glass Splashbacks and Mirror Splashbacks in Melbourne are made of 6mm toughened glass ensuring they are heat resistant and can be used behind cooktops. 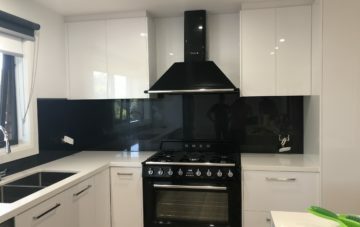 Stonaa gives you a choice of selecting mirror splashbacks from a wide range of colours and textures. 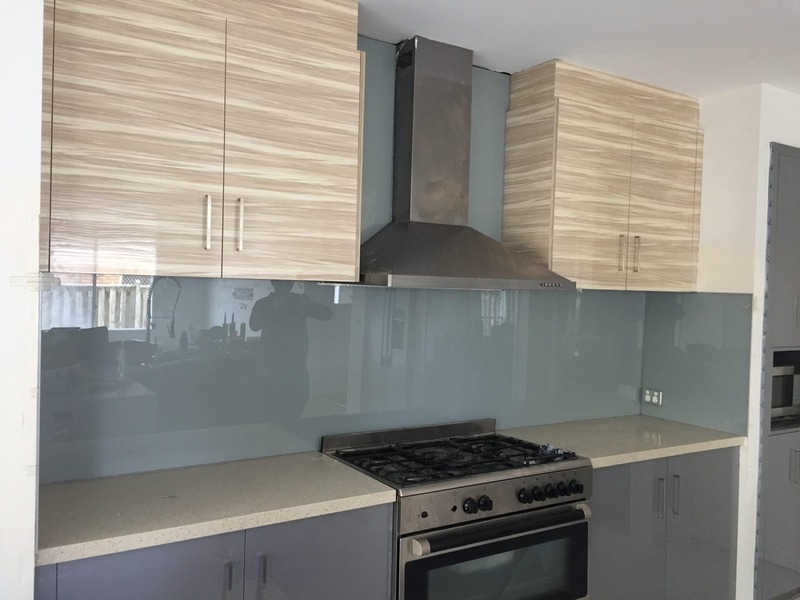 You can choose from plain coloured glass, mirror or metallic glass that have colours to match your interiors designs. 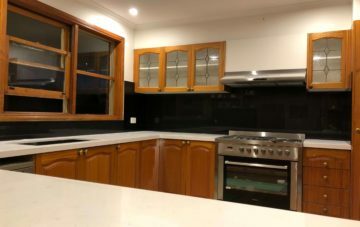 You must already be aware of the fact that glass splashbacks are durable and aesthetically appealing, but did you know that they could be easily cleaned too? 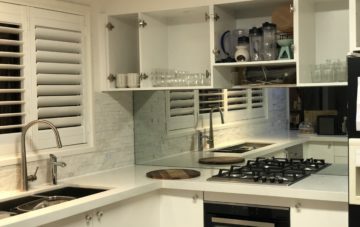 Be relaxed, because now there will be no slimier tiles and mouldy grout. 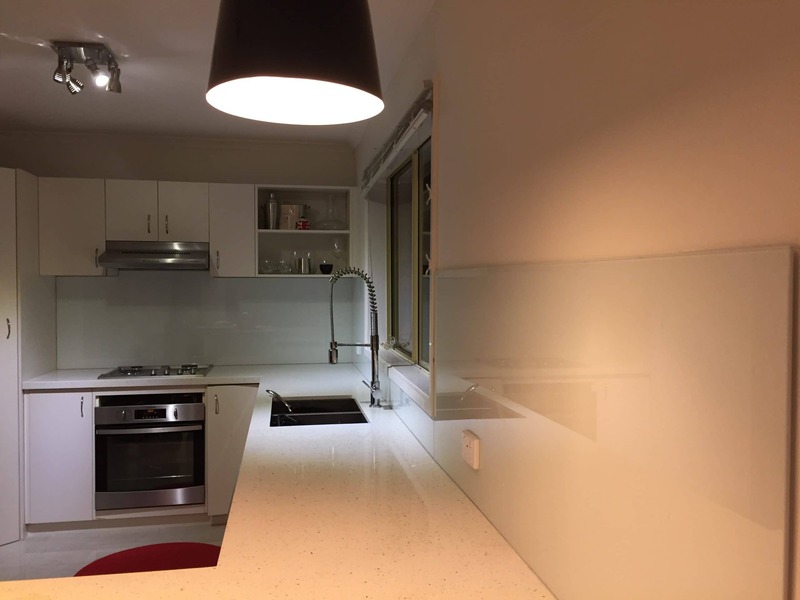 Glass splashbacks in Melbourne are easily maintainable and can be wiped off quickly and easily. 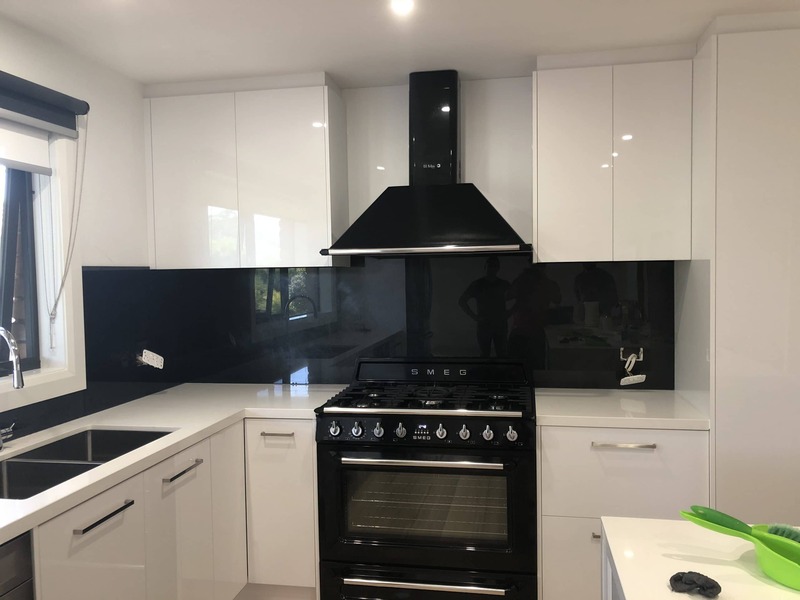 Mirror splashbacks will prevent your walls from extra damage and moisture, along with serving as a protective barrier and providing a visually aesthetic view better than tiles. 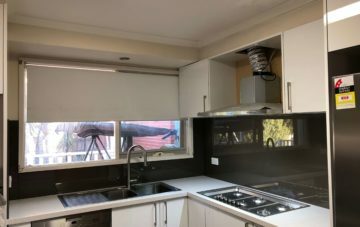 – With more than 20 years of experience of serving Australians, we can assure you complete peace of mind with our products and services. 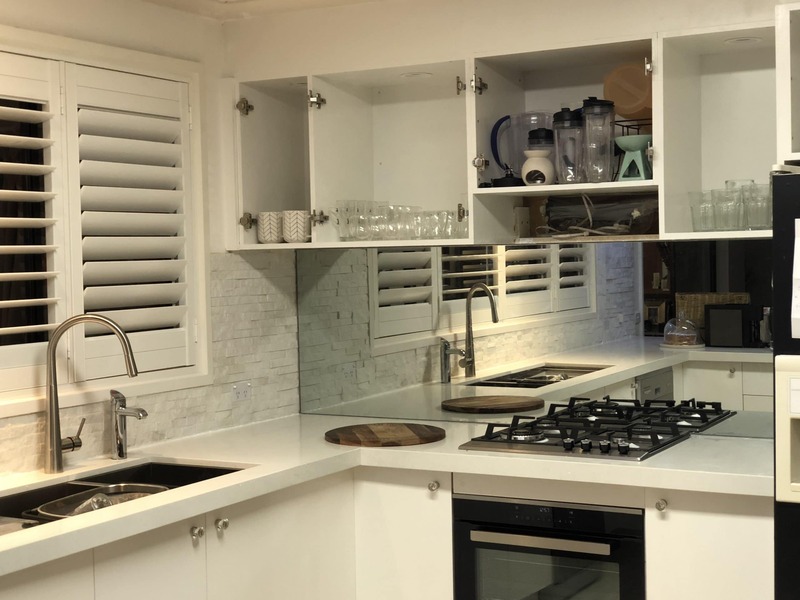 – Our specialists will visit your place, take complete measurements and answer all your queries. 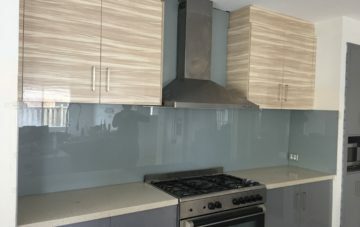 Our mirror splashbacks in Dandenong will be perfectly cut and fitted by our professional installers. 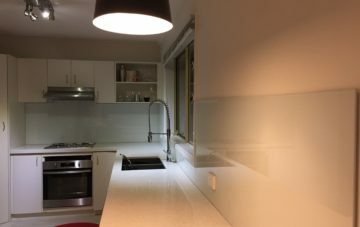 – Whether you are redesigning your kitchen or bathroom, you can find a wide array of colours and patterns for glass splashbacks that can suit your requirements perfectly. 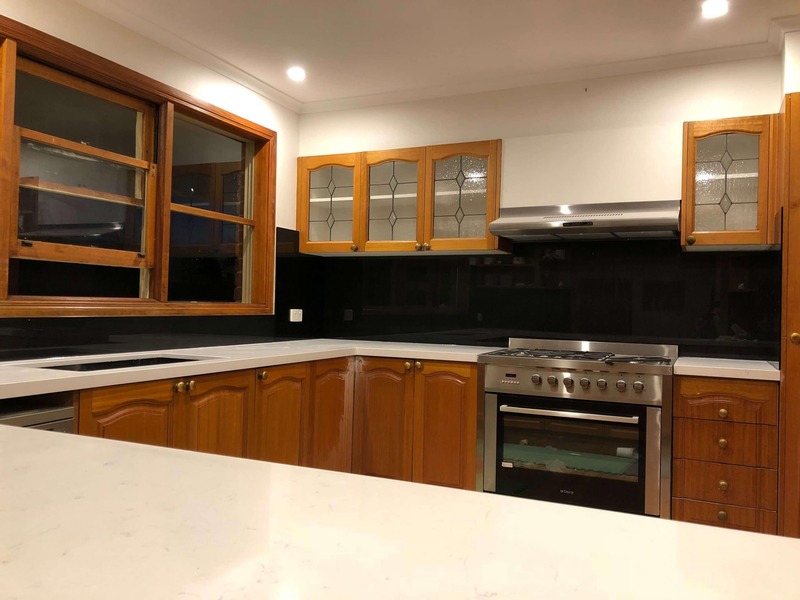 Stonaa offers you a complete solution for all your mirror benchtop needs in Dandenong and throughout Melbourne. 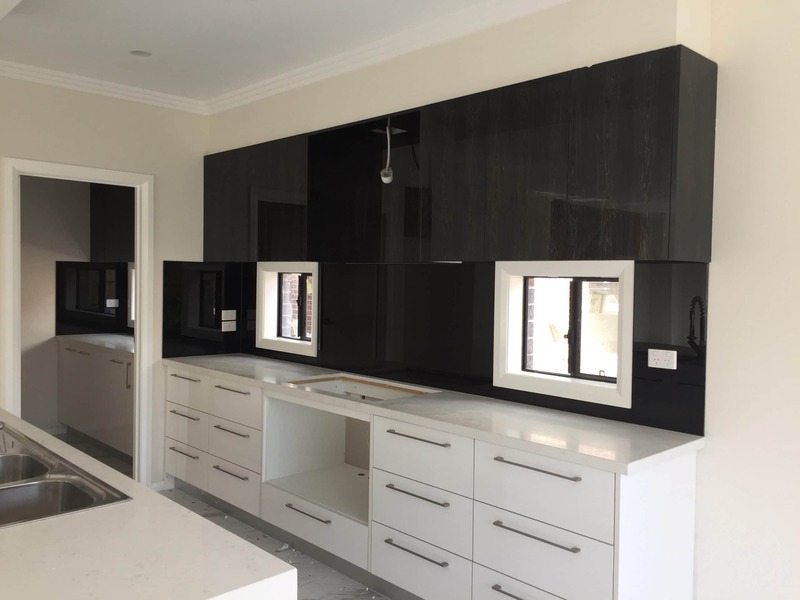 We are a one-stop destination for your kitchen renovation needs and maintain a high level of service quality. 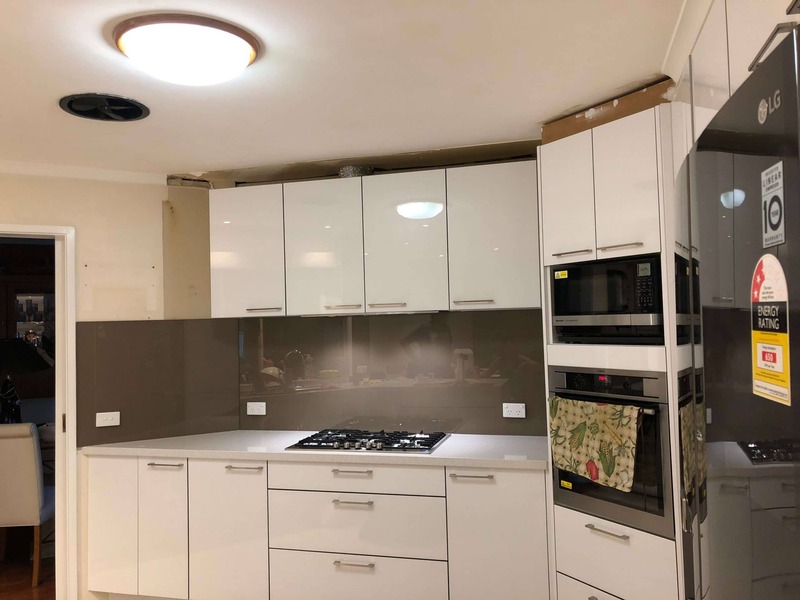 Let us help you with your current project, from start to end. 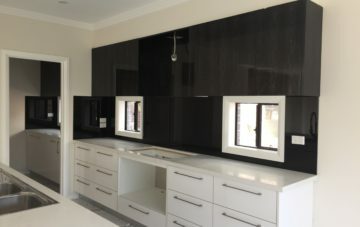 To get in touch with us, call us at 0423 402 274.